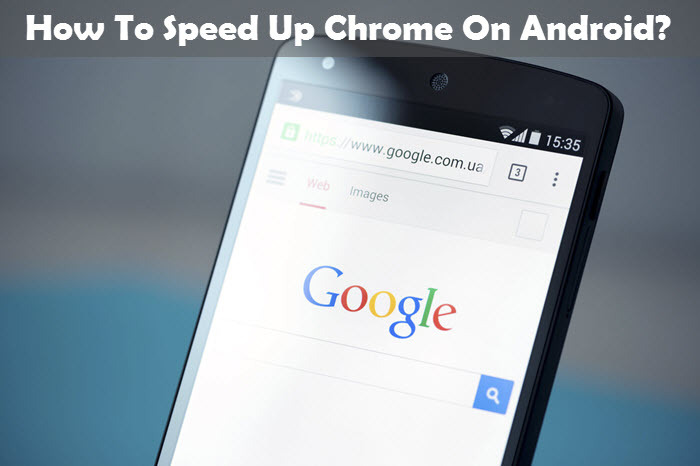 Home Android How To Speed Up Chrome On Android? In the past few years, smartphones have become a much dependable gadget whether used for browsing, online shopping or gaming. Android has emerged as a super browser in several ways, including the manner in which it synchronizes the history and bookmarks in the incognito mode, enabling a cap on the extent to which your activity is being tracked. If you have been using Android for some time now, you might have noticed that it can begin to become sluggish with use. However, the good news is that you can combat this discerning issue by following a few simple and quick steps on how to use free Android root. An old yet relevant trick that works across all kinds of apps; clearing the cache eliminates temporary as well as fragmented data that buildup in the memory space and slow down your browser. This can be completed in the following manner. Go to the Settings app on your Android device, tap apps to find Chrome on the list. Now, scroll down and tap the Clear Cache button and restart your browser. Hardware and data speed largely define browser performance. Even with the fastest device, the browser will perform in alignment with your data speed and vice versa. The Data Saver comes to your rescue here by enabling your smartphone use fewer data. In case loading has slowed down on your device, Chrome for Android comes with a manageable Data Saver feature that can contribute to speeding up the page loading process and simultaneously cut down your phone bills. For accessing this feature, you can enter the app menu, then tap Settings and select Data Saver to turn this on. So, how does this work? First, it will send your page requests to the Google’s server to be compressed and restored back into your device. You need not worry about Google grabbing your data as all secured and sensitive sites are excluded. You can then gauge how much data you’ve managed to save. Giving Chrome more memory will increase its efficiency in loading complex sites faster and minimize lag times. To start this process, you need to know that Chrome includes quite a few setting flags that are not available to all users, but can be accessed by entering, “”chrome://flags” into the address bar. Once you reach there, tap the drop-down list under the heading and change the figure from Default to 512. Correspondingly, tap relaunch to complete the task. By using shortcuts on your home screen, you can tune and adapt your device to find personalized ways of increasing speed on your preferred domain. If you check Android Authority frequently, you can add it to your home screen, thus minimizing the requirement of getting into the browser for locating the site manually. Then, add the desired titles. Once done, a shortcut will appear on your screen’s device. Prefetch loads sites that you are likely to click on, i.e. even before you decide to enter into a site, the prefetch feature will pre-load it for you. This can be useful if you wish to get into the preferred site faster. Though one of the disadvantages of using this feature is data wastage, it can ramp up the speed for sure. The Chrome gesture control gives the scope for swiping left and right across the address bar, enabling you to change from one open tab to the next. 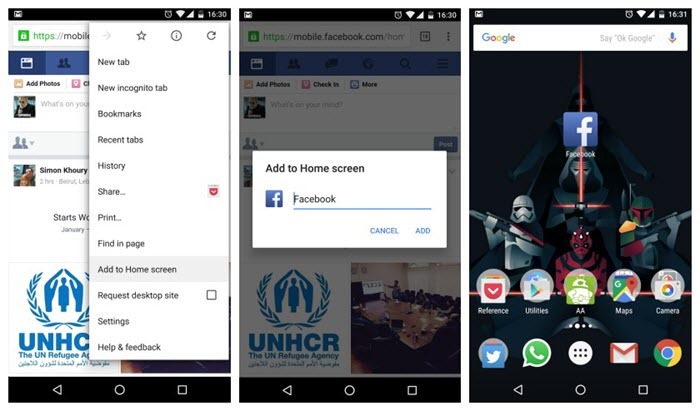 This feature facilitates the use of multiple tabs and lets you scroll with a single swipe. This means that you can open the selected tab by releasing your finger or drag back up to close the tab list by leaving your finger on the screen in case you wish to look up the other tabs. The Google team keeps adding features and killing new bugs with its constant updates. Ensuring regular updates with the latest version of Chrome will enable your browser to function smoothly. Implementing the above-discussed steps can ensure a better and responsive Chrome browser on your device, thereby establishing a satisfying experience.